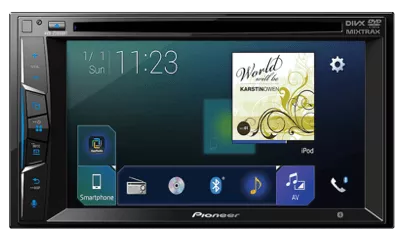 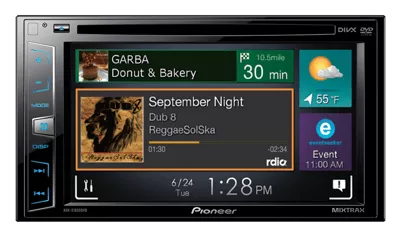 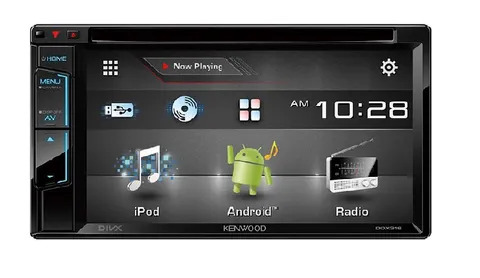 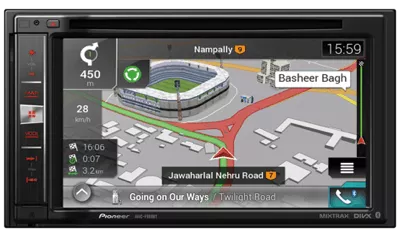 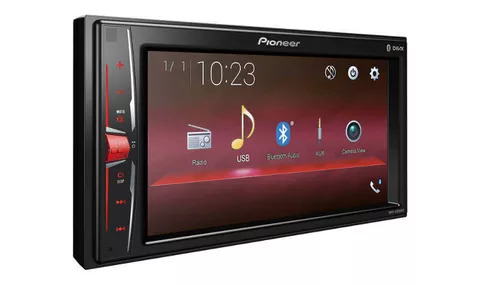 7'' inch display - full Android Multimedia For All Cars. 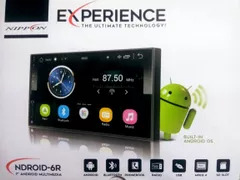 Full Android Features jzt like android phone. 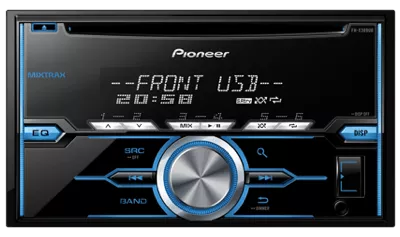 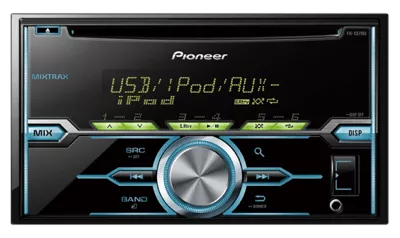 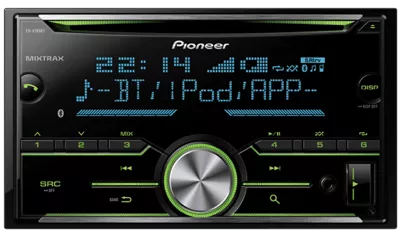 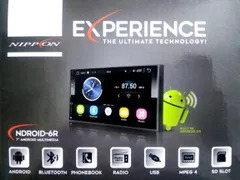 Mirror link, Android, Bluetooth, Radio, MPEG 4, Phonebook, SD Slot. 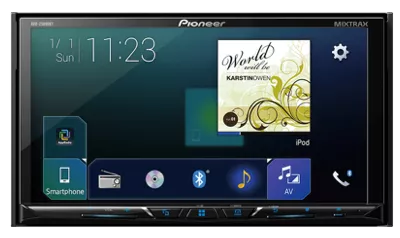 Video Format : All formats supportable.